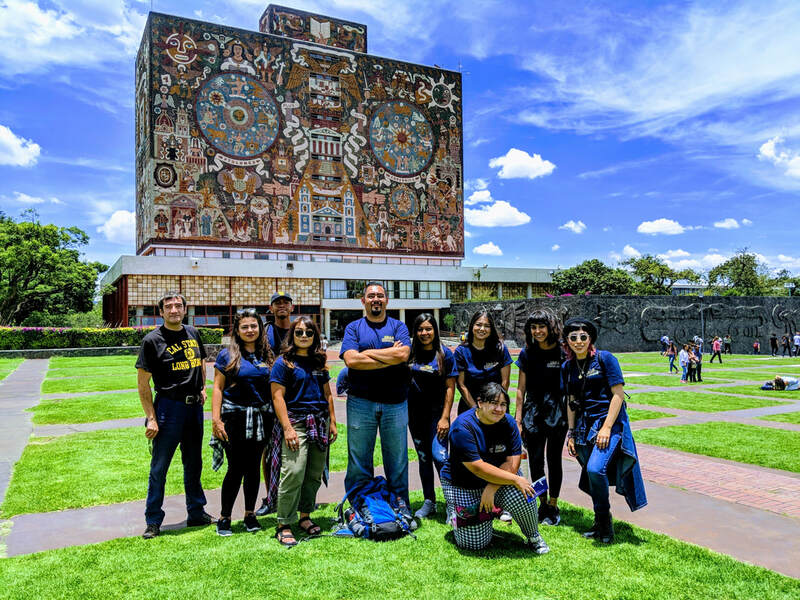 The primary goal of the course will be to connect theory and practice for the student to develop a critical understanding of how historical, social, political, and economic forces affect Mexico’s and Mexicans’ development after the conquest. The course will also examine contemporary issues related to the U.S. Chicano/Latino population, its interdependent relationship to their countries of origin in the Western Hemisphere, and familiarize the student with their contributions. Most importantly, the course will offer the student a 3 week study abroad experience that will include 65 hours of intensive classroom instruction (about 6 hours per day) on the above topics and a full-immersion learning experience of Spanish and Mexican Culture through lodging and meals to enhance the “full-immersion” language skills development and living experience, and several evening and weekend excursions.